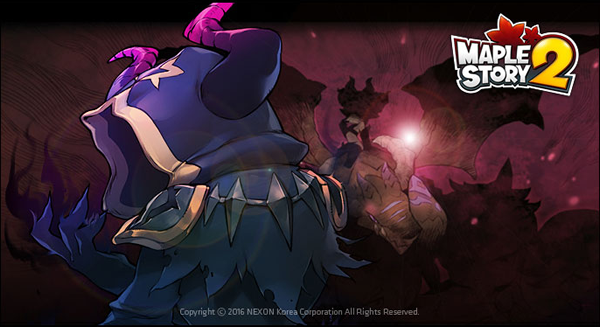 Interested in playing MapleStory 2 English version? However, the game haven't been launched in the West. But don't worry, here's a short guide to help you install and play Nexon's MapleStory 2 in English from outside of South Korea. The process is surprisingly easy and you don't even need to use a VPN. The first one you need is a Nexon Korea account. Even though Nexon's games are free to play, acquiring a Nexon Korea account from outside of South Korea isn't easy as you'll need a Korean social security number / Korean phone number to verify your identity. Unless you know someone living in South Korea that's willing to share their account with you, the only way to get one is to just buy a pre-made verified Nexon account. Maplestoryer sell Maplestory 2 Accounts, plus we also wrote a popular guide on how to get maplestory 2 mesos for free. Just head on over to the official MapleStory 2 website and then hit the giant "Game Start" button to load to the game. After being redirected to the MapleStory 2 homepage, click the giant Game Start button again, and then you'll be prompted to launch the Nexon Game Manager. You'll eventually be prompted to install the game. Then you just need to wait for the game to install and patch on its own. This step isn't required, but if you want to navigate MapleStory 2 easier, you should install an English patch. Ayumilove has released an useful MapleStory 2 English patch with its patch notes. After downloading it move the file and extract it inside your MapleStory 2 date folder (defaults to C:\Nexon\MapleStory2\Data). You can then use the switch.bat file included in the patch to switch between English and Korean. You need to switch to Korean when launching the patcher, then after the patcher is ready to launch the game, switch to English using Switch.bat. 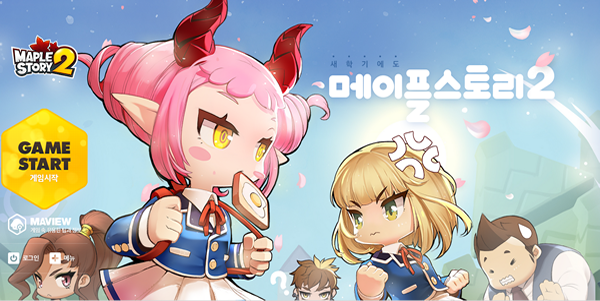 Do you have other methods of playing MapleStory 2 in English version? Follow our official media and comment below.